"...she went from a 'petite danseuse sauvage' with a decent voice to 'la grande diva magnifique'...I swear in all my life I have never seen, and probably never shall see again, such a spectacular singer and performer." “Born Freda Josephine McDonald in St. Louis, Missouri, Josephine later took the name Baker from her second husband, Willie Baker, whom she married at age 15. Surviving the 1917 riots in East St. Louis, Illinois, where the family was living, Josephine Baker ran away a few years later at age thirteen and began dancing in vaudeville and on Broadway. In 1925, Josephine Baker went to Paris where, after the jazz revue La Revue Nègre failed, her comic ability and jazz dancing drew attention of the director of the Folies Bergère. 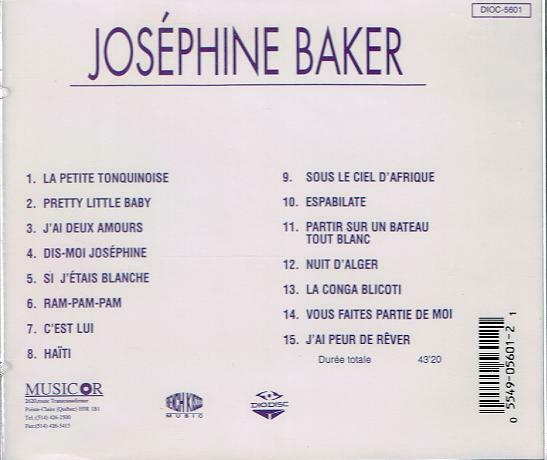 Virtually an instant hit, Josephine Baker became one of the best-known entertainers in both France and much of Europe. Her exotic, sensual act reinforced the creative images coming out of the Harlem Renaissance in America. During World War II Josephine Baker worked with the Red Cross, gathered intelligence for the French Resistance and entertained troops in Africa and the Middle East. After the war, Josephine Baker adopted, with her second husband, twelve children from around the world, making her home a World Village, a ‘showplace for brotherhood’. She returned to the stage in the 1950s to finance this project. In 1951 in the United States, Josephine Baker was refused service at the famous Stork Club in New York City. Yelling at columnist Walter Winchell, another patron of the club, for not coming to her assistance, she was accused by Winchell of communist and fascist sympathies. Never as popular in the US as in Europe, she found herself fighting the rumors begun by Winchell as well. 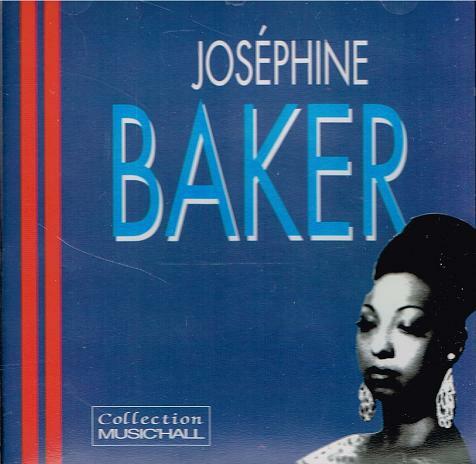 Josephine Baker responded by crusading for racial equality, refusing to entertain in any club or theater that was not integrated, and thereby breaking the color bar at many establishments. In 1963, she spoke at the March on Washington at the side of Martin Luther King, Jr.